● 3 Concept Eyes Dual Sharpener has a dual blade to sharpen all types of makeup pencils and crayons. 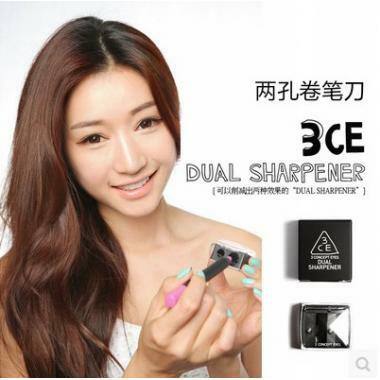 ● Has two holes of different size for one to sharpen pencils different thickness. ● This ensures that the pencil and crayon tips will give more precise and professional looking applications. ● The handy cover serves to catch all waste shavings. 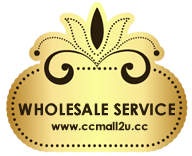 ● It is small in size and easy to use.